– It is a download application and definitely the best cydia apps. You can find and install all kind applications. The most important cydia apps, allows the user to customize your iPhone of a wide range of themes. It is capable of changing your icons, wallpapers, lockscreens, & sounds. Special Design for music fanatic. It function like iTunes and you can grab music directly to your device. – It is a Explorer for your device. – Provides what iOS 5 notification Center doesn’t provide such as next meeting, weather report, Email, Calender, Facebook, Twitter Feed, News, Text Messages on iPhone 4S or iPad 2 “Slide to Unlock” screen. – Bypass Apple’s 20MB 3G restrictions specially for whatever purpose you want. – Extra features such as Quick Reply, Quick Compose, Scheduled Messages, Auto-Forward, Auto-Retry, Passcode Lock, Privacy, Delivery Reports, Contact Pics, Easy Pick Smileys, Templates, Signatures and more! 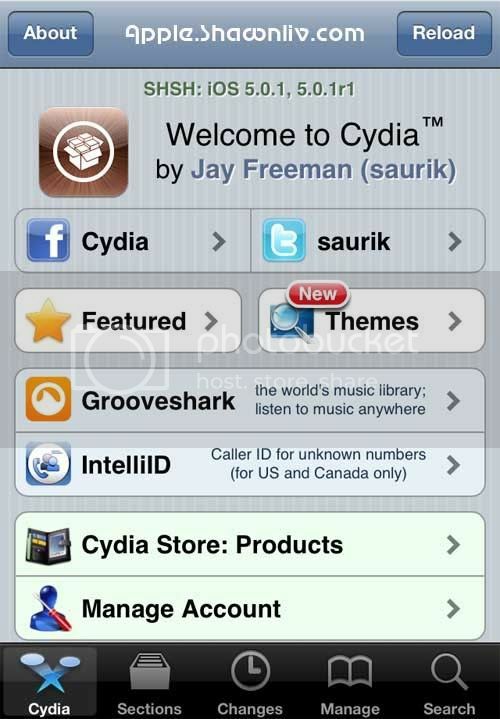 A must install Cydia App for adding beauty and style to your iPhone 4S or iPad 2. – It is a new cydia tweak will allow you to send files & photos via Bluetooth from your iOS device. A jailbreak tweak that allows users to perform web searches from anywhere on your iDevice. – Enable your idevices to display seconds as well as in the time on the notification panel. – A popular tethering app that creates WiFi Hotspot to connect laptops or mobile devices to share your internet connection. -An important utility that allow users to manage iPhone and edit its system files. It lets you connect to your iPhone, iPad or iPod touch over WiFi and transfer files from your computer to your iPhone.